On this page we’re going to do our best to compile a list of community resources for fans of Jim. This will include community-run fan sites, message boards, and social media communities and landing pages. But we need your help to know what to put here! 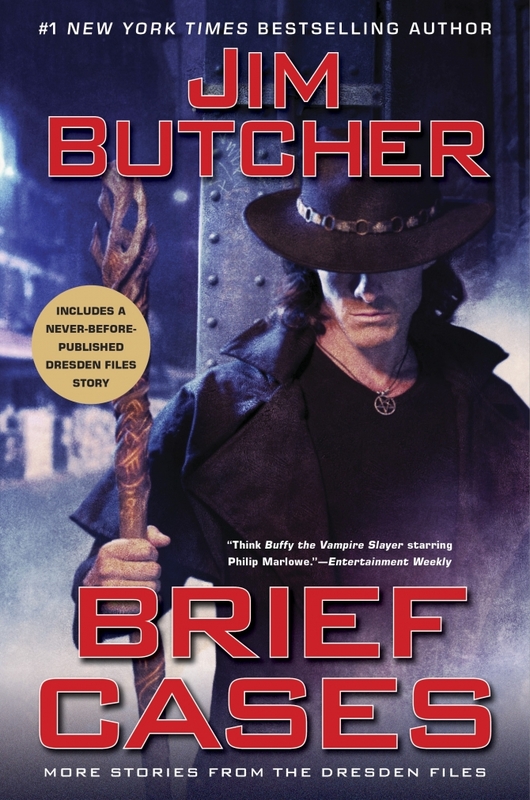 Please drop us a line at feedback@jim-butcher.com if you spot anything that should be here, but isn’t. Thanks! ParanetOnline: The community forum for Jim Butcher fans is now run by the fans themselves! Go to ParanetOnline.com for all the conversation and hilarity you’ve come to know and love. ParanetOnline is using a copy of the database from the now-defunct JimButcherOnline forums that were previously run on this site. Your login information for the prior forum should work at ParanetOnline. Word Of Jim: Formerly maintained on the forum boards, super moderator Serack has built up the Word of Jim website to store all those extra tidbits about the books (and other things like writing advice and insights) that Jim Butcher has dropped outside of the books themselves. Head over to the Word of Jim website now to have a look! Series Timeline: Curious about what books happen when, how old characters are at certain points, and how events of the past fall relative to one another? The Series Timeline compiled by administrator Priscellie (with the assistance of hundreds of fans like you) is the definitive resource on the subject.